Friendly, relatable, an everyman. Has natural charm, lots of character and perfect comic timing. Born in Carmarthen, South Wales. His first language is Welsh. 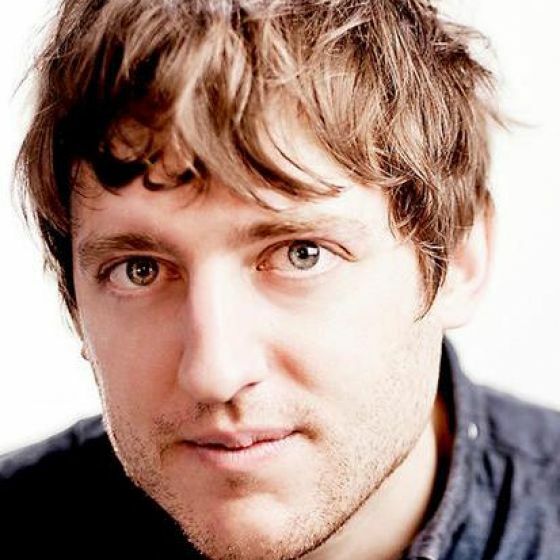 Winner of the 2006 National Radio Award and along with John Robins the 2017 Chortle Award for Best Radio, Elis has cemented himself as a popular voice of comedy. 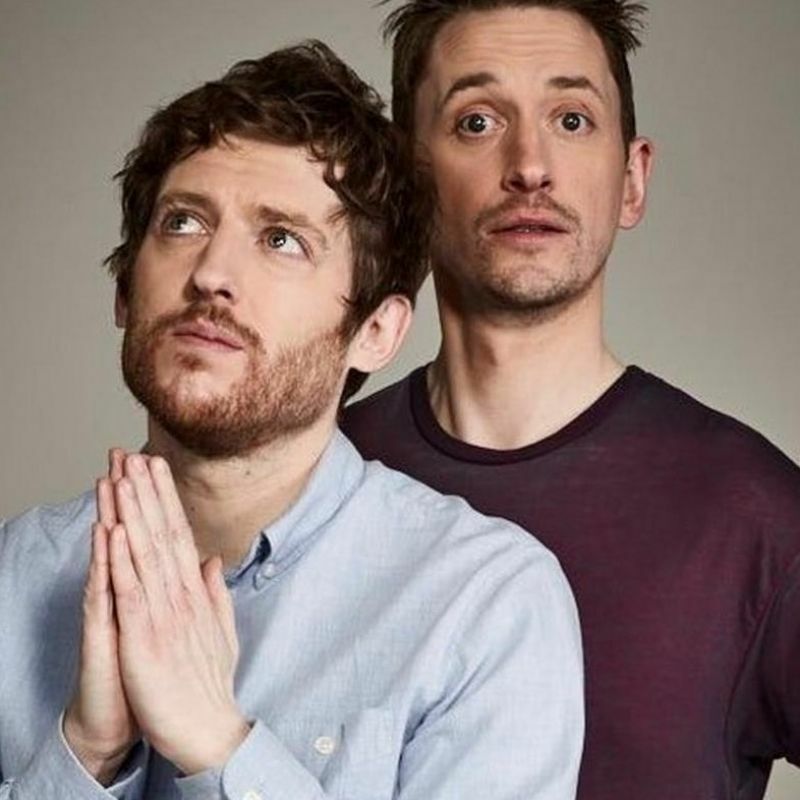 Along with John Robins, he hosts 'Elis James and John Robins Show' on Radio X Saturdays 1-4pm, as well as hosting Elis James's Pantheon of Heroes on BBC Radio Wales since 2012. Elis is also a prominent face on TV, known for starring in BBC3 sitcoms 'Crims' and most recently, Owen in 'Josh'. Josh (TV, 2017-14) Owen. BBC3. Crims (TV, 2015) Luke. Regular. BBC3. Ankle Tags (Radio, 2015) Gruff. BBC Radio 2. 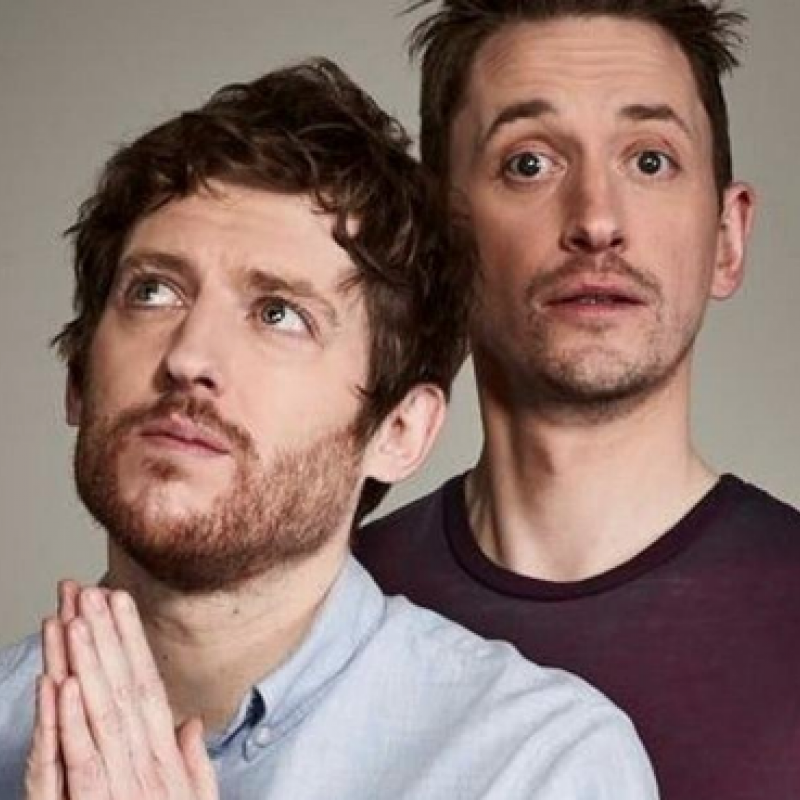 The Elis James And John Robins Show Radio X (Radio, 2013-2015) Himself. Regular. Here Be Dragons (Radio, 2013) Various. BBC Radio Wales. Love Matters (TV, 2013) Eddie. Sky. Social Club FM (Radio, 2013) Rex And Steve News. BBC Radio Wales. The Committee Meeting (TV, 2013) Rex And Steve News. BBC3. 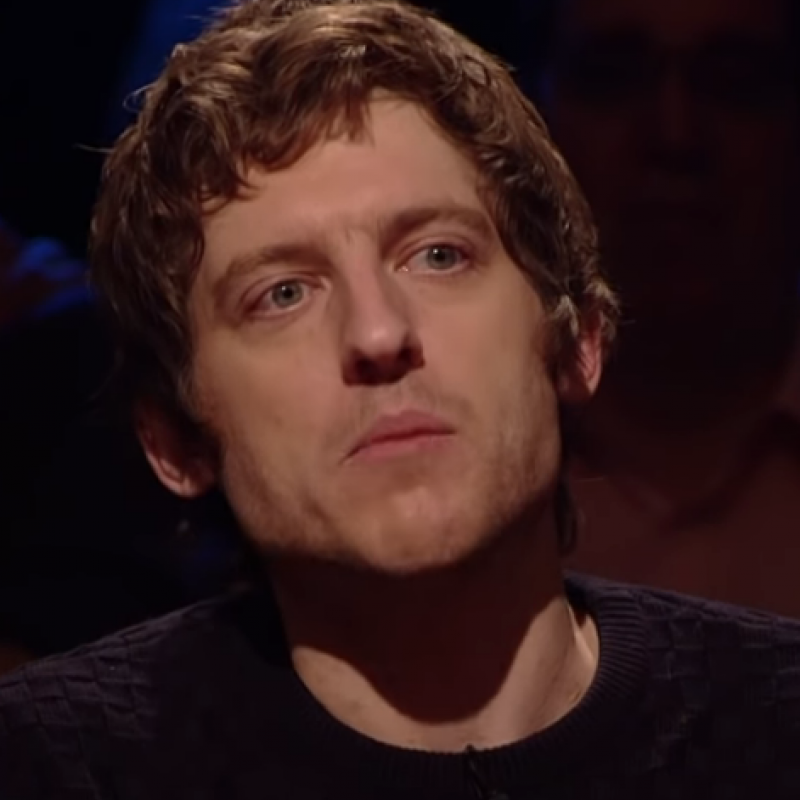 Elis James' Pantheon Of Heroes (Radio, 2012) Various. BBC Radio Wales. Miss Wright By Isy Suttie (TV, 2012) Coffee Shop Man. Sky Living. Stand Up For The Week (TV, 2011-2012) Himself. Dave's One Night Stand (TV, 2011) Himself. Dave. Show And Tell (TV, 2011) Himself. E4. 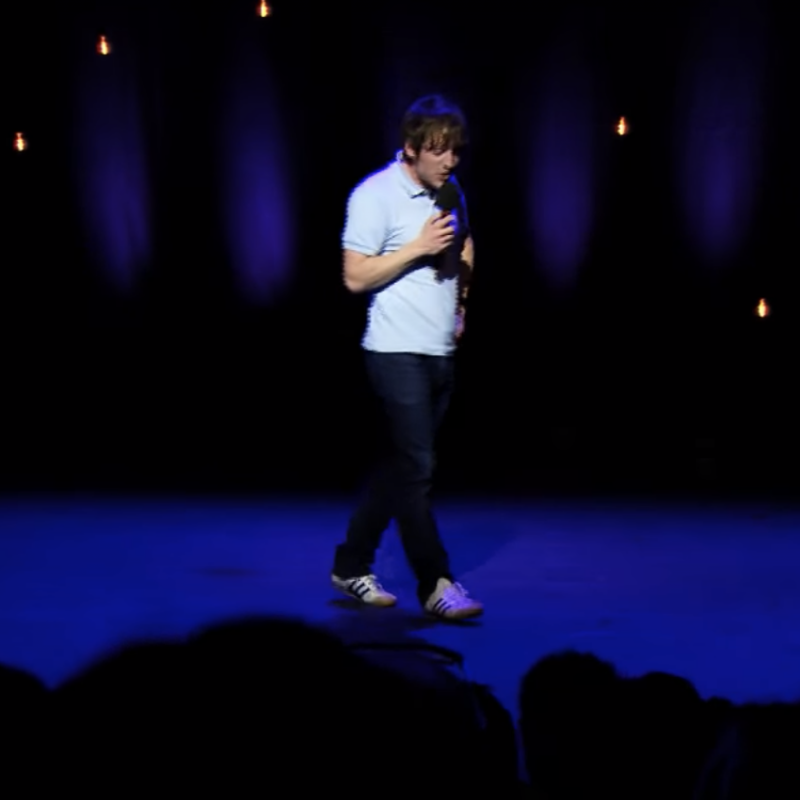 Sarah Millican's Support Group (Radio, 2011) Welsh Man. BBC Radio 4. The Rob Brydon Show (TV, 2011) Himself. BBC2. 8 Out of Ten Cats (TV, 2011) Himself. Ch4. 8 Out Of Ten Cats Does Deal Or No Deal (TV, 2011) Himself. Ch4. 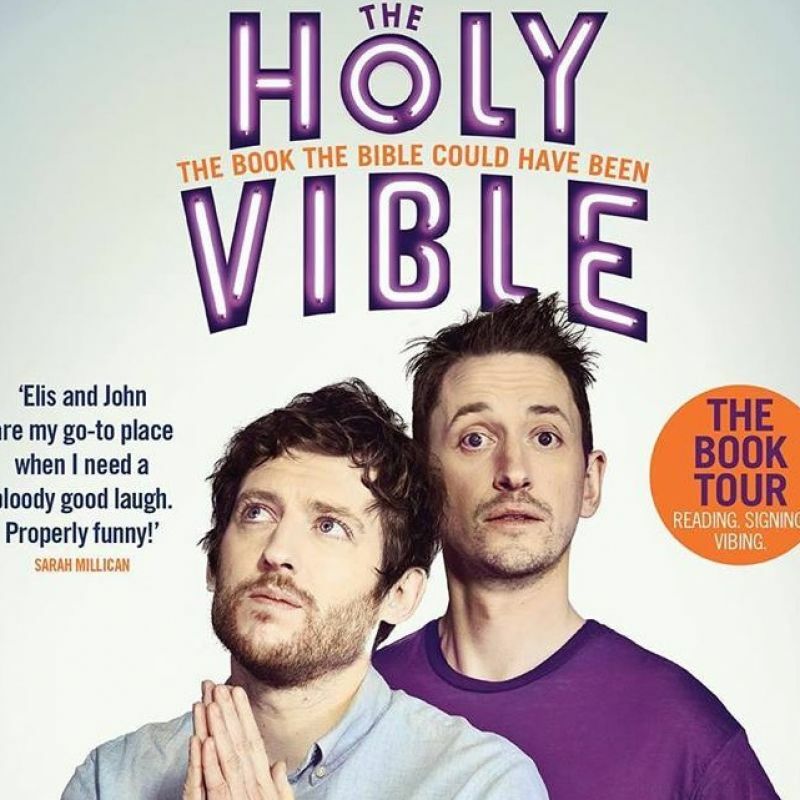 Join Elis and John for a live reading from their debut book The Holy Vible - Sunday 13th January. Book your ticket here now! The full book tour is now on sale! 'Elis and John are my go-to place when I need a bloody good laugh. Properly funny! - Sarah Millican. 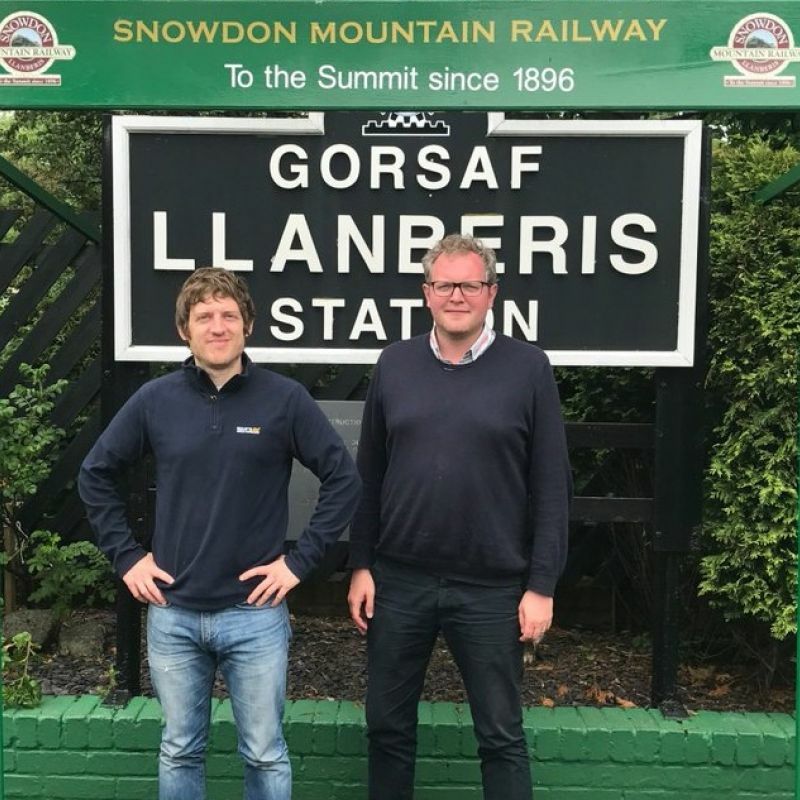 James and Jupp take a trip around Wales! 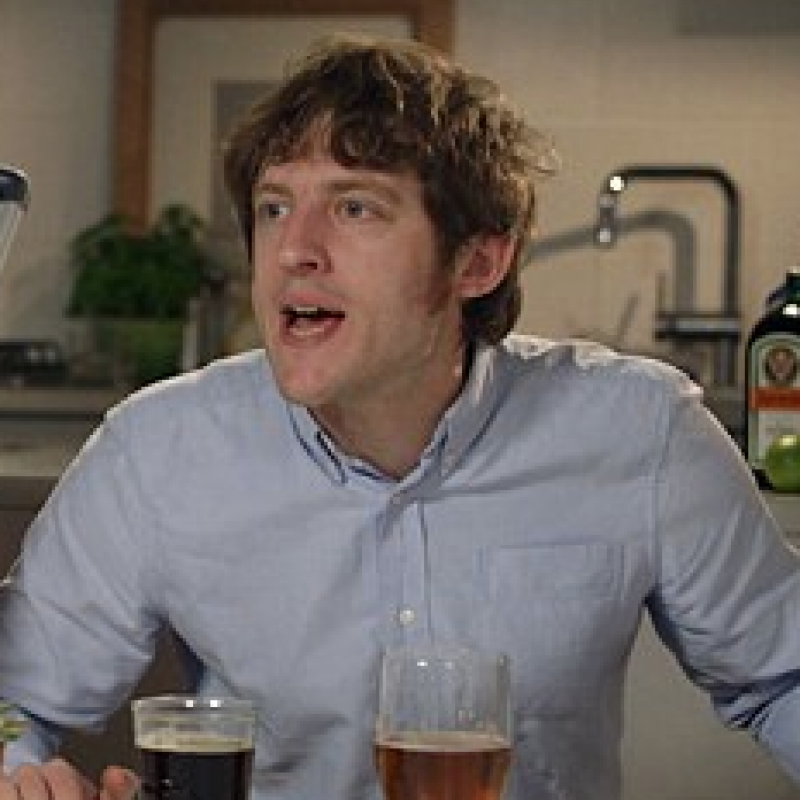 Tonight Owen (Elis James) dates X Factor contestant Diana Vickers, tonight on BBC 1 at 11:25pm.